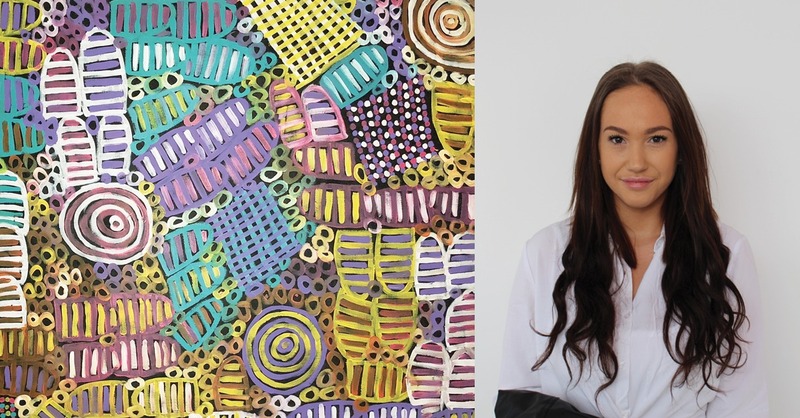 A proud young Indigenous woman originally from regional Queensland, Riki, moved to Brisbane with her sister a week after graduating high school in November 2017. Although she loved her hometown Bauhinia, Riki knew there would be limited opportunities available in the Engineering Industry. Motivated by this reality and the desire to be a positive role model, Riki had the full support of her family to leave home after graduating. Active in her school community, Riki was acknowledged by her peers and faculty as Vice-Captain and involved in several excellence programs such as Queensland Minerals and Energy Academy Program, Mitsui Coal Intensive Language Program, Thiess Mining and Resource Workshop and InspireU Program. In January 2018 Riki’s dream of commencing a Fitting and Turning apprenticeship became a reality. This was the first big and necessary step forward for Riki in building a successful Engineering career. Throughout her apprenticeship Riki has demonstrated commitment and passion for her trade, motivated, mentored and inspired by those around her at Downer’s Mineral Technologies.